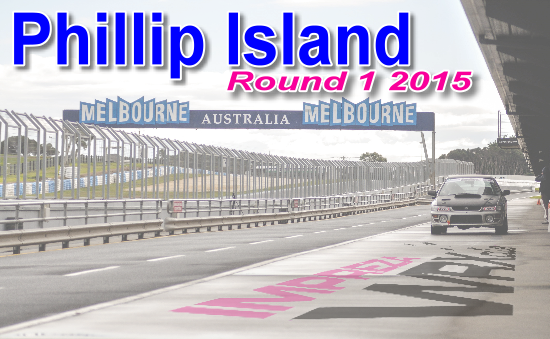 The WRX Club would like to invite you to Round 1 of our Motorsport Championship at Phillip Island on the 31st of January 2015. Home of the Moto GP, World Superbikes and V8 supercars, you get the chance to emulate all your motorsport heros. Please feel free to join us on the 31st for an exciting and safe experience. Below is a summary of the fastest times per class from our previous round at Phillip Island.